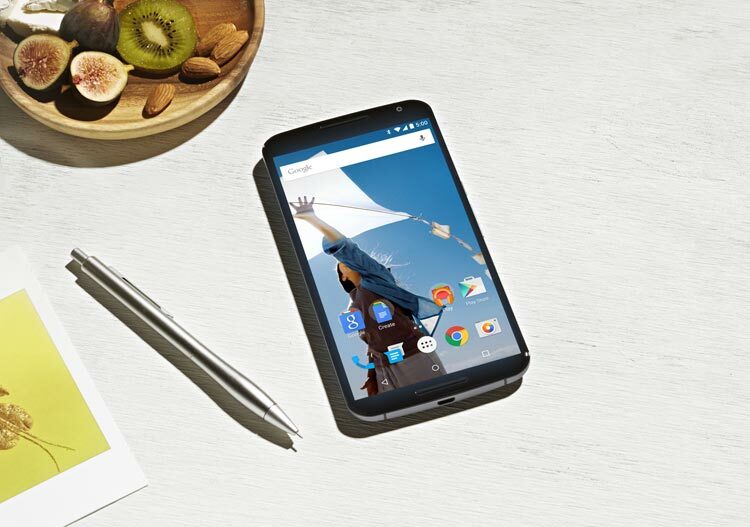 Google’s latest flagship Nexus 6 only available in the US via Google Play and due to limited stocks it’s really hard to pre-order through Google Play. But according to Google support page, it seems that Google is already preparing to bring the handset to 12 new countries in the near future probably in coming month. According to Google’s support page, the Nexus 6 will be coming to Australia, Belgium, France, Germany, India, Italy, Japan, Netherlands, Spain, Sweden, UK and Canada in the near future. Recently Google updated the pricing details of Nexus 6 in India with coming soon tag, that means the device will soon be available through Google Play Store. Some folks in other country also found the Nexus 6 as listed “Coming Soon” on Google Play. If you still don’t know the detail specification of Nexus 6 than check out here. Due to huge demands and limited stocks it is not clear how much stocks Google will allot for the new countries. So if you want to buy the Nexus 6 keep eyes on Google Play frequently or visit Featured Android for latest updates about Google Nexus 6 availability. Keep in mind that to buy a device from the Google Play store, your shipping address must be in the same country as your credit card billing address.